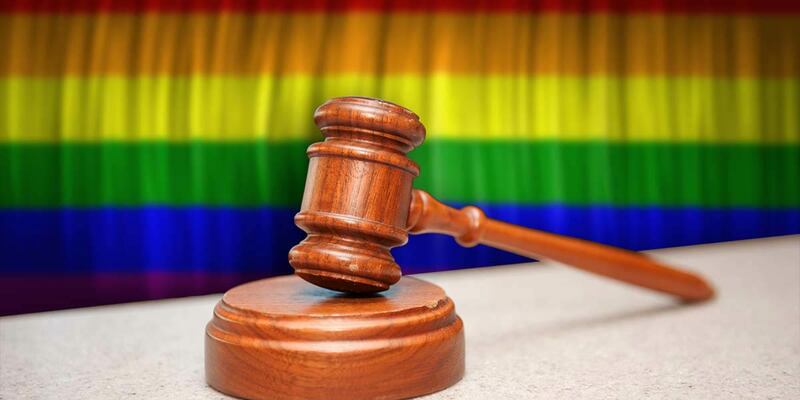 With almost half of LGBTI (lesbian, gay, bisexual, transgender and intersex) South Africans experiencing discrimination, OUT LGBT Well-being has launched the Love Not Hate LGBTI Legal Clinic. The free service, based at OUT’s Pretoria office and funded by the Open Society Foundation for South Africa (OSF-SA), aims to provide legal advice, resources and information to members of the LGBTI community. The Love Not Hate Legal Clinic is staffed by Moude Maodi-Swartz, a Paralegal who is pursuing her Bachelor in Law at the University of South Africa. OUT also has access to various legal services and works closely with other human rights NGOs, law firms and the Department of Justice and Constitutional Development. According to a 2016 report by OUT and Love Not Hate, 44% of LGBT people surveyed said they had experienced discrimination due to their LGBT status in the previous two years. The report also found that 88% had not reported these incidents to the police. This could be due to fear of secondary discrimination by the police and being unsure of how to seek justice and secure their rights. The Love Not Hate Legal Clinic operates Mondays to Thursdays, from 09:00 – 15:30, at the OUT office in Hatfield, Pretoria. The service can be provided face-to-face to those in the Gauteng area or telephonically / via email to others around the country. To contact the clinic for more information or to set up an appointment please phone 012 430 3272 or email report@lovenothate.org.za.